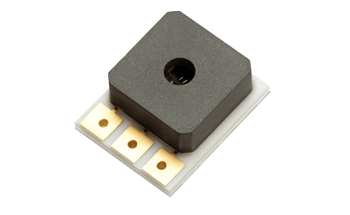 The right automotive pressure sensor has arrived in the market. 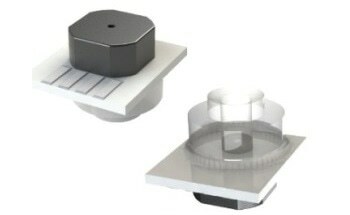 At Merit Sensor, constant innovation takes place to find the best design. 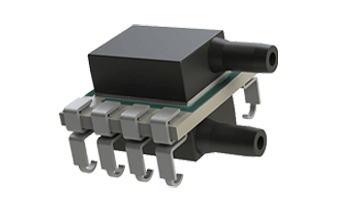 Its newest innovation, the TR-Series Pressure Sensor, is the perfect application for high-performance automotive applications. 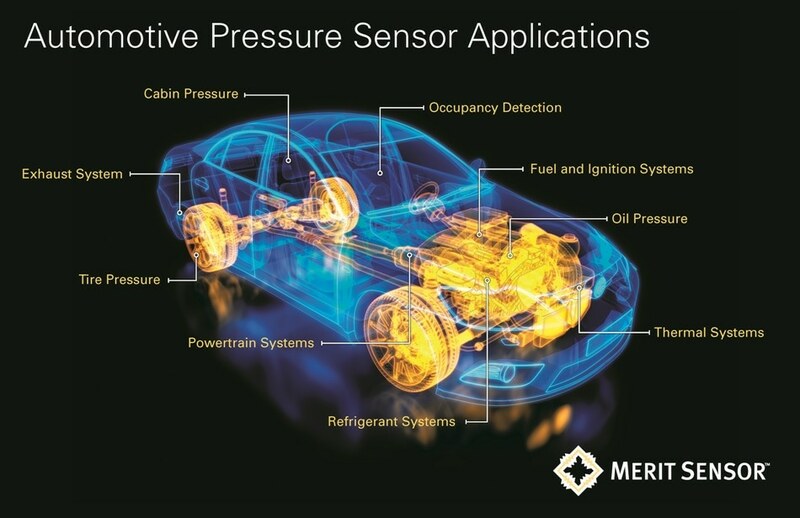 In the case of automotive engineering, there are several pieces to the puzzle with pressure sensors being one of them. 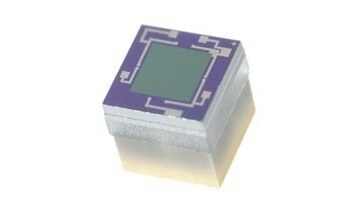 It requires everything from airbag to oil pressure sensors. 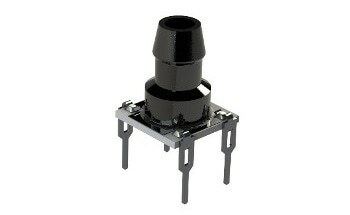 The TR-Series Pressure Sensor offers ranges from 15 to 500 psi. 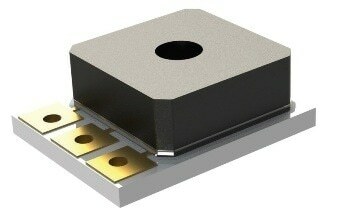 It is designed with resistance, sensitivity, bridge constraint and more. 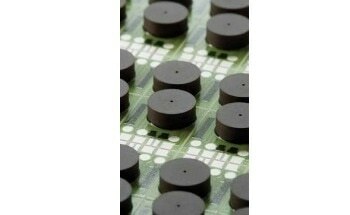 Besides all the features, customers should be able to trust a pressure series. Merit Sensor plans for the unexpected and the impossible as automobiles can end up anywhere. 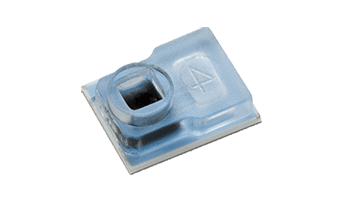 From freezing temperatures of -40 °C to a boiling 150 °C, the TR-Series pressure sensor is engineered for optimal performance in virtually any temperature for long periods. 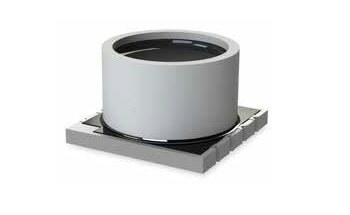 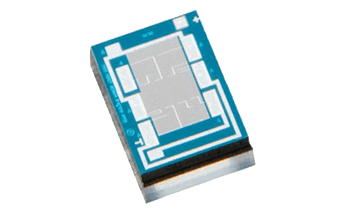 The TR-Series is a harsh media sensor, so it is compatible with any harsh environment. 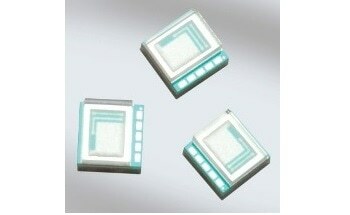 The pressure sensor could be exposed to air, liquid and gas. 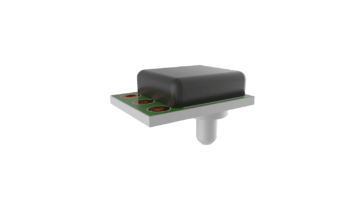 The TR-Series is meant for all automotive pressure sensor needs.